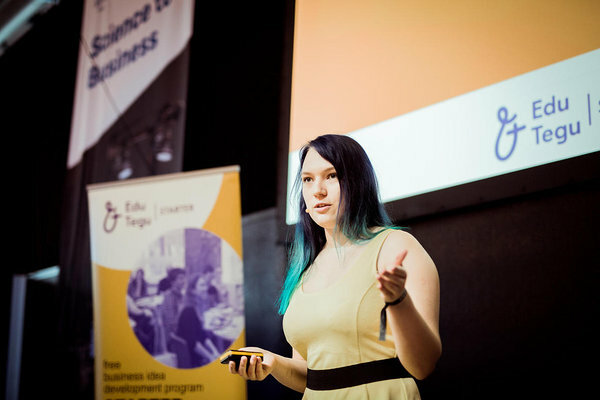 Teams will work on their business ideas through a semester-long programme that consists of hands-on workshops on different topics and ends with business ideas competition Kaleidoskoop that takes place on the 17th of May at the Delta Business Conference. 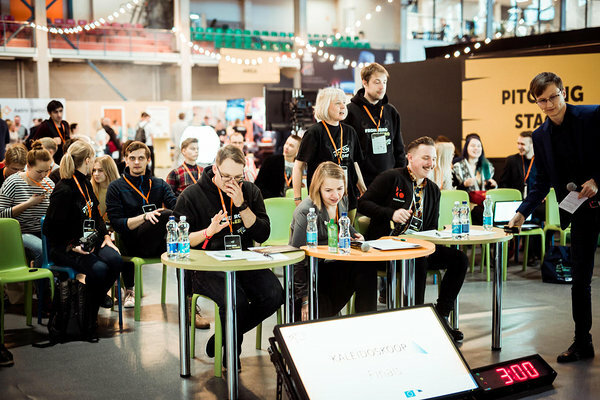 The winners will go home with awards like a chance to pitch at the University Startup World Cup in Copenhagen or a chance to pitch at the sTARTUp Day 2020 STARTER Finals. All STARTER workshops are run by practitioners and teams get guidance from mentors. One of the highlights of the programme is Mentor Feedback Carousel that brings together all the teams and around 20 different field experts from the startup ecosystem and elsewhere. Teams will get to ask feedback to their ideas and advice for the problems they are struggling with. At the end of the Mentor Feedback Carousel, the mentors will select the team they believe has the biggest potential! This is a perfect programme to begin working on your business idea. Even if it is a vague idea or not a business idea at all you can still benefit. If you see a problem and you would like to fix it – you can start here. And the solution can be a startup idea but it can also be an NGO or project idea! People without specific ideas are also welcome because you might find a team who needs your competence. „For TRIT team STARTER meant many „firsts“ - first time to share our we idea to a stranger, first mentor meeting, first contest, etc. To sum up STARTER gave us understanding that our idea is doable if we want to commit and secondly confidence that turning it into reality is what we truly want. STARTER pushed us to expand comfort zone and boosted us to enter the entrepreneurship world! Although we need to go on from here on our own, it is good to know that IdeaLab and STARTER people are always there for us!" said the previous semester winner team leader Eha Mäesalu! To join the STARTER programme you just need to register on the IdeaLab webpage and show up on Idea Hackathon. 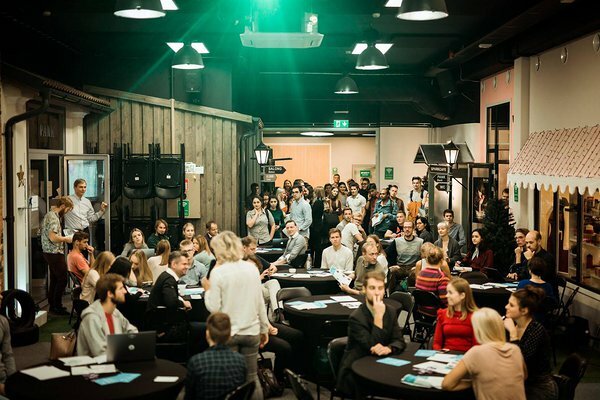 If you already have an idea and a team you can also register in starteridea.ee and you will be part of the STARTER programme. But in case you need a bit more time to find teammates or just to test out your idea – come to the Idea Hackathon and we will help you go on from there. Remember – get up, show up and never give up! The road to success starts with the first step!